I offer collateral branded stationery and print design services for all my clients who have worked at a logo or brand design with me in the past. I provide them with branded stationery that’s extremely functional and a pleasure to look at, for that instant “WOW” factor, making your brand look cohesive and professional on all fronts. I cooperate with creatives and small business owners to plan and design a complete brand identity for hosted events that will be hard to forget. 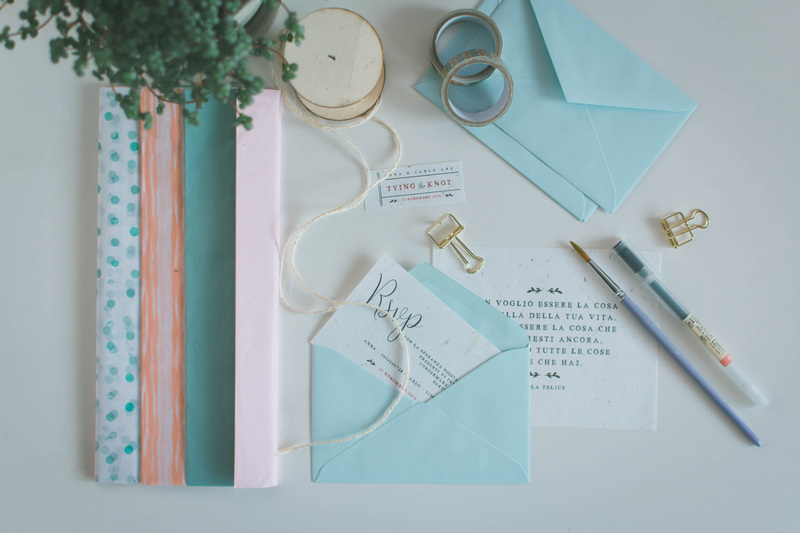 Yes, you heard it, we can build an identity and stationery set for that course or workshop you’re planning, to leave your guests impressed of how well-planned and focused everything looks!